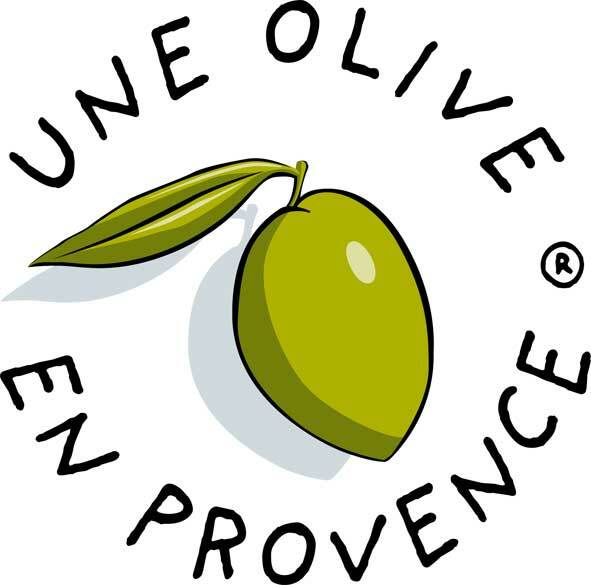 Pamper yourselves with theseexclusive Extra Virgin Olive Oil enriched cosmetics. 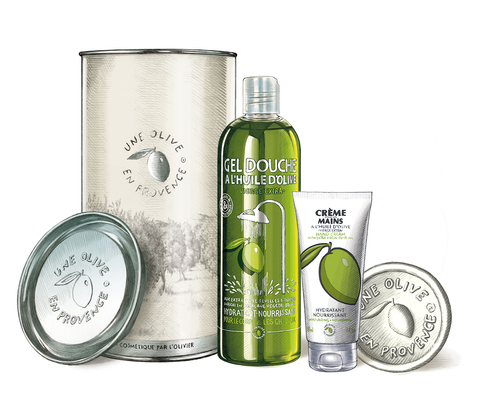 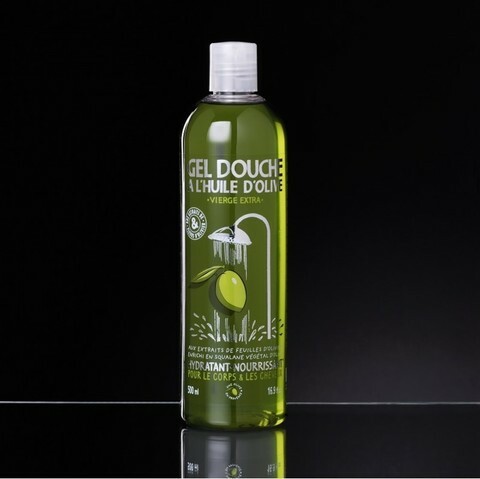 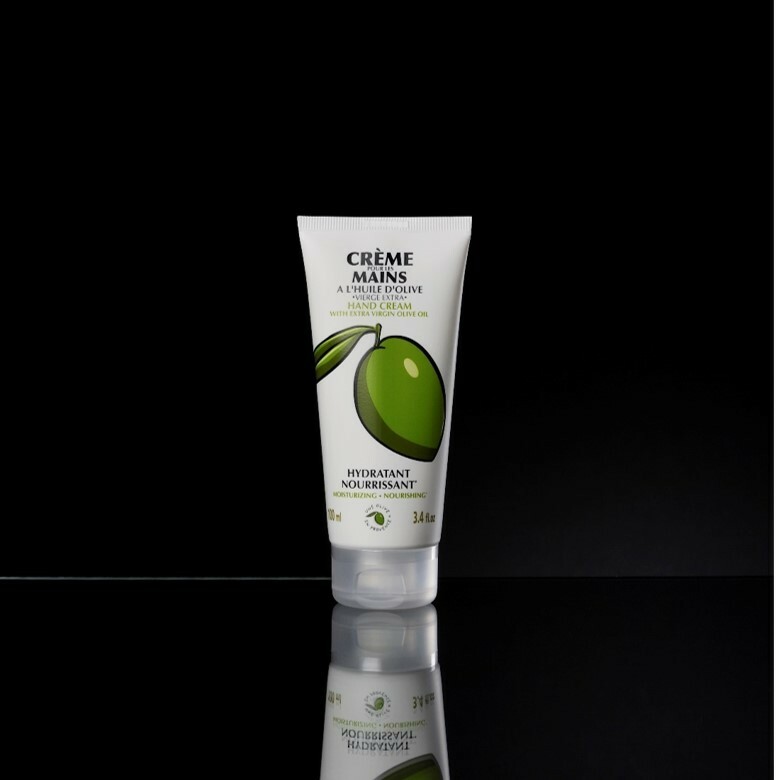 Gift set includes Shower Gel 500ml, Olive Oil Soap – White 150g and Hand Cream 100ml. 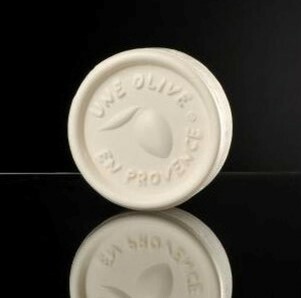 Olive Oil Soap - White, here.